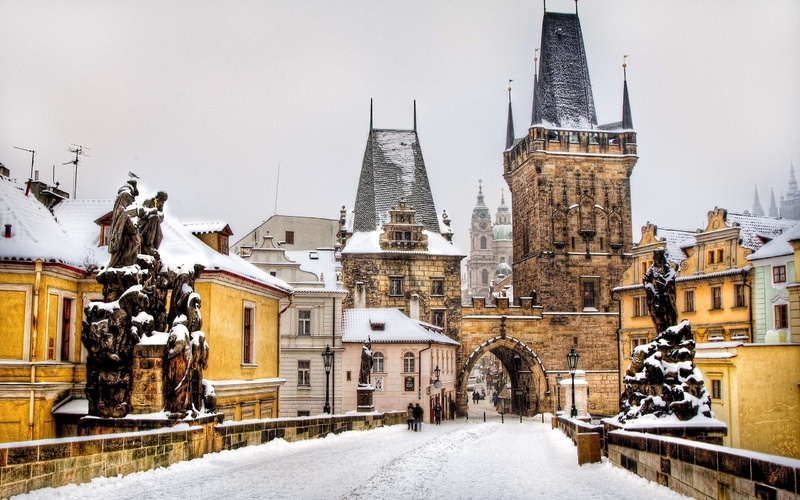 People are starting to choose more and more unusual and amazing places to spend Christmas. Barbados, Maldives and Morocco are most common in the tourists' lists lately. 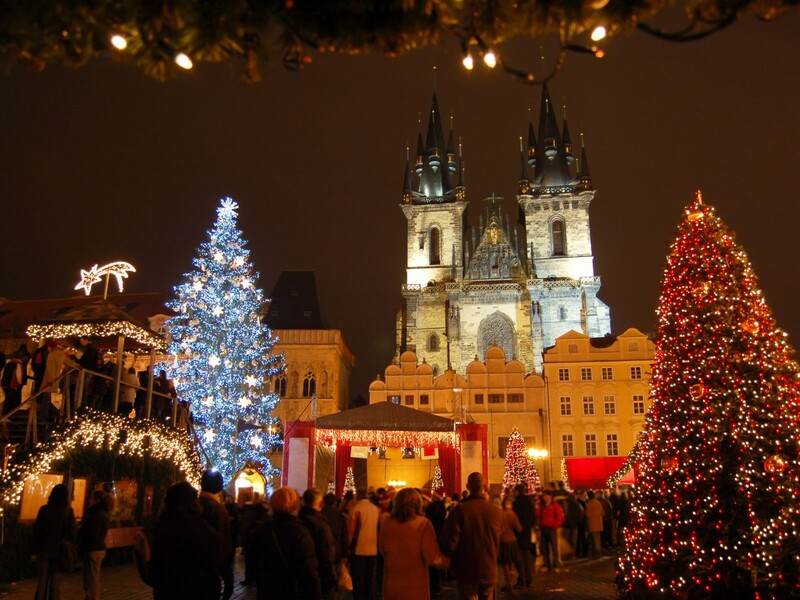 But if you dream of a real white Christmas as we all know it, with the snowcapped trees and joyful noise of children listening for sleigh bells in the snow, then Prague is one of your cities to visit. Prague's Old Town is great anytime of the year but at Christmas it is an unbelievable tale of light, colors and flavors. 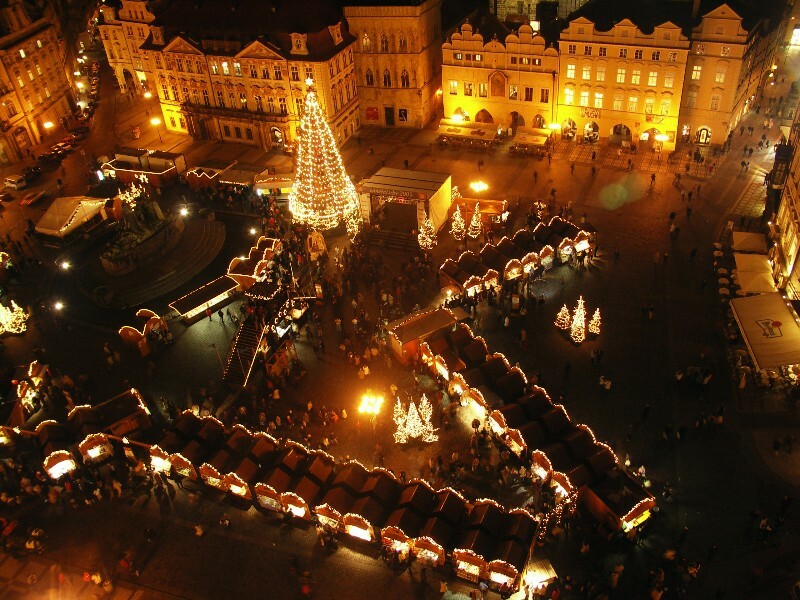 Every year Staromestske namesti (Central Square) is transformed into a Christmas market, which offers handmade dolls, wooden toys and all kind of souvenirs, decorations and entertainment for the holiday. 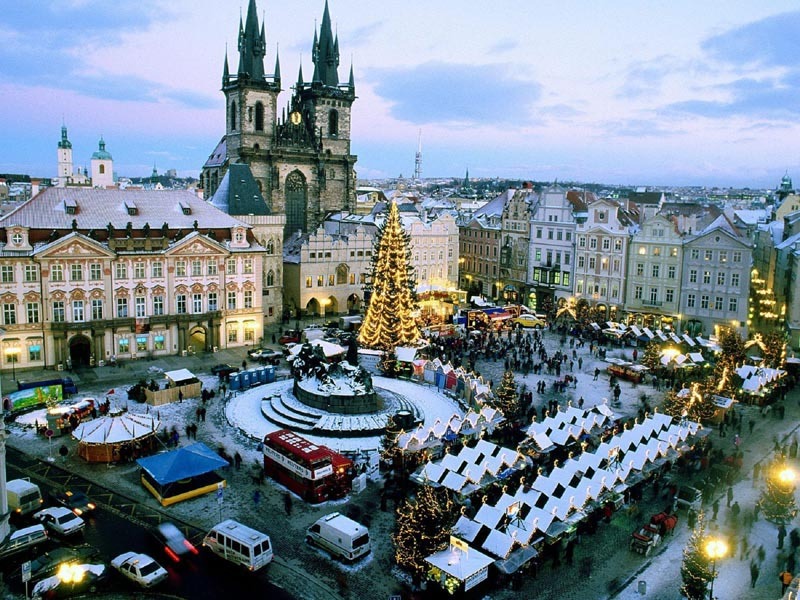 And dancing children in traditional costumes and visitors who eagerly want to become part all this make it the busiest place in town. 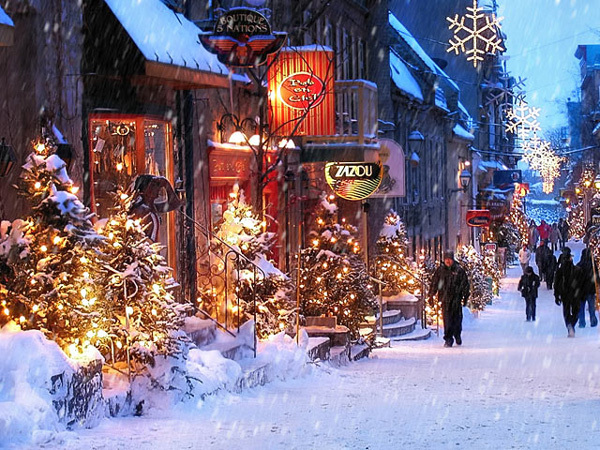 Regardless of the time the shops are always open, crowded and vibrant. 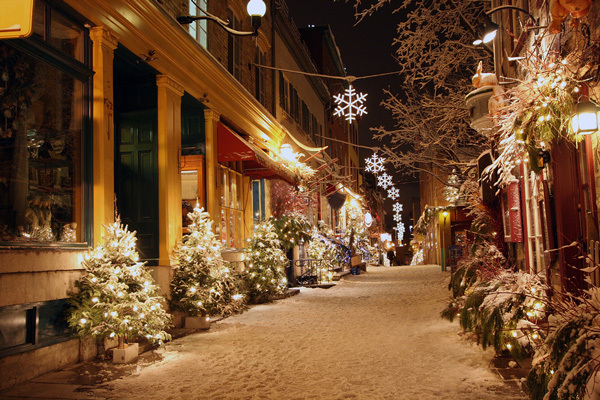 The festive atmosphere is felt everywhere.